Working Together brings together all parts of the Hibernian community – from Club management, supporter groups, right through to individual fans – to look at how supporter involvement can be harnessed to help the Club. 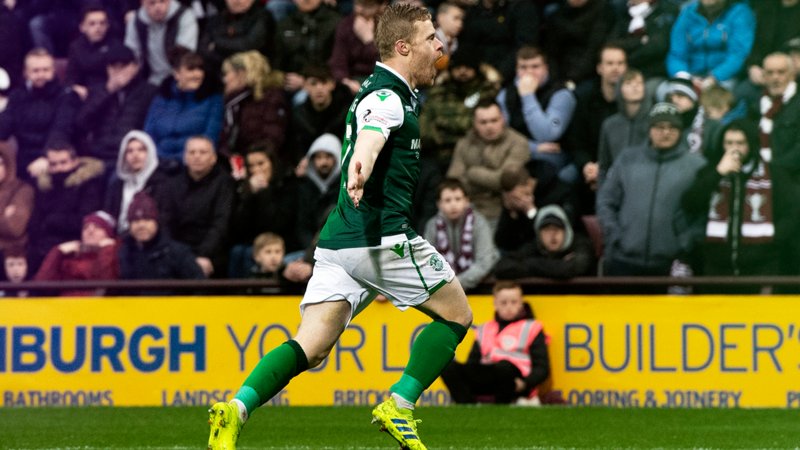 Meetings are held every two months, with the next meeting scheduled for Monday 26 March at Easter Road Stadium. All supporters are welcome to attend, and there's no need to register in advance - simply come along to the West Stand Reception area. 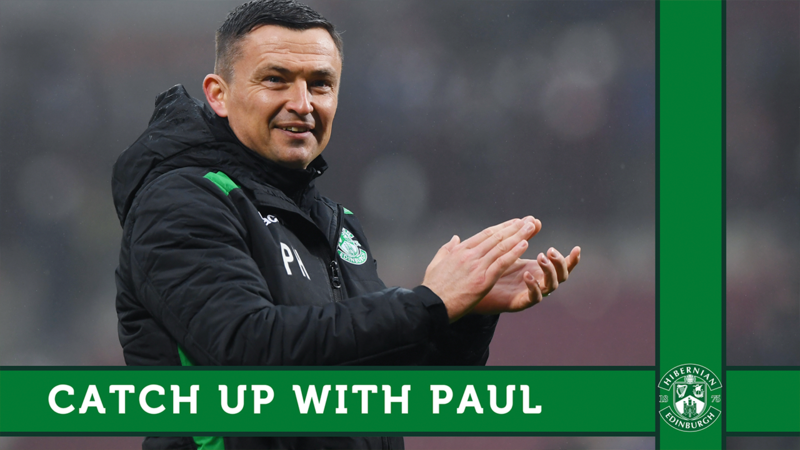 For more information please contact Tracey Smith (tsmith@hibernianfc.co.uk) or Frank Dougan (fdougan@hibernianfc.co.uk).